EN NUESTRAS PAGINAS WEB CUANDO TU DECIDES REGISTRARTE, TUS DATOS QUEDAN SEGUROS YA QUE NO SE COMPARTEN O SE VENDEN A COMPAÑIAS O PERSONAS AJENAS A NUESTROS SITIOS WEB , TUS DATOS COMO NOMBRE, CORREO ELECTRONICO, TELEFONO, DIRECCION O CUALQUIER OTRO. SOLO LOS USAMOS PARA FINES ESTADISTICOS EN NUESTROS PROPIOS SITIOS WEB TERMINACION mex.tl y .com, QUE SON PROPIEDAD DE GERARDO NIETO ESPINOZA, UNICO RESPONSABLE DEL MANEJO DE ESTOS MISMOS DATOS. 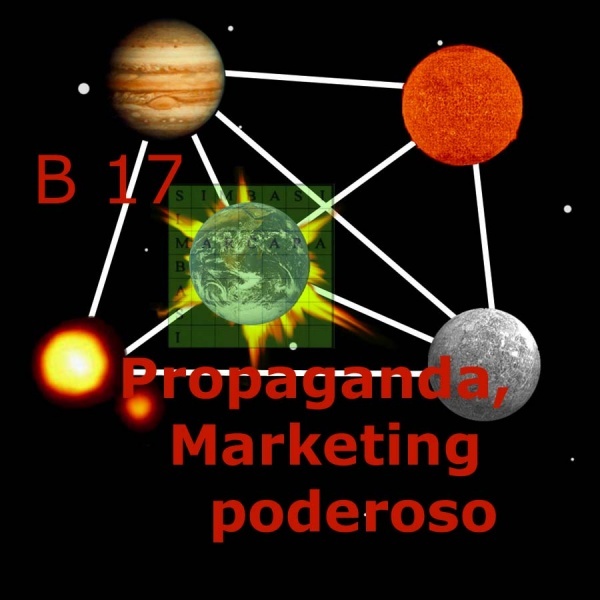 ACEPTAS TOTAL Y PLENAMENTE Y SIN NINGUNA RESTRICCION, EL ENVIO REGULAR DE PUBLICIDAD, CURSOS, MATERIAL INFORMATIVO Y CUALQUIER OTRO ELEMENTO QUE NUESTRAS PAGINAS PROPORCIONEN A MANERA DE PUBLICIDAD O INFORMACION. EL HECHO DE INGRESAR TUS DATOS EN NUESTRO FORMULARIO DE REGISTRO SE TOMA COMO UNA ACEPTACION TOTAL DE LOS TERMINOS Y CONDICIONES QUE AQUI SE HAN DESCRITO. SI DESEAS DEJAR DE RECIBIR NUESTROS CORREOS Y NO RECIBIR MAS INFORMACION DE NUESTRA PARTE ES NECESARIO QUE ENTRES A LA PAGINA DONDE TE SUSCRIBISTE E INGRESASTE TUS DATOS Y EN EL AREA DE CONTACTO DEJA TU NOMBRE, CORREO ELECTRONICO Y EL MENSAJE DE: "ELIMINAR SUSCRIPCION" Y ENVIA EL MENSAJE, PARA QUE EL SISTEMA TE PUEDA DAR DE BAJA DE NUESTRAS LISTAS. SI EN EL FUTURO QUIERES VOLVER A RECIBIR NUESTRA INFORMACION SOLO DEBES DE INGRESAR TUS DATOS NUEVAMENTE.